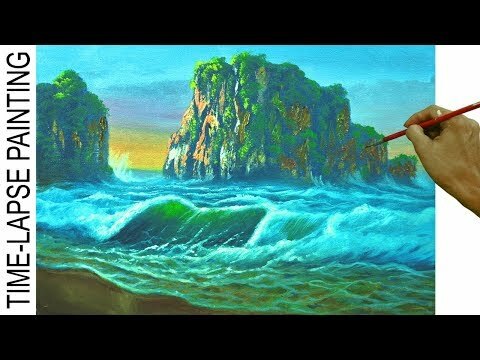 In the full tutorial you can learn on how to use palette knife on painting mountain hills and adding details on crashing waves. 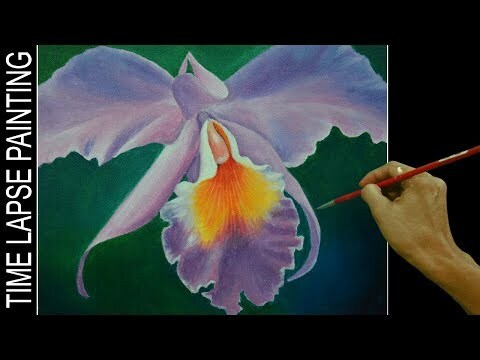 You can also learn on how to paint landscape and seascape painting. 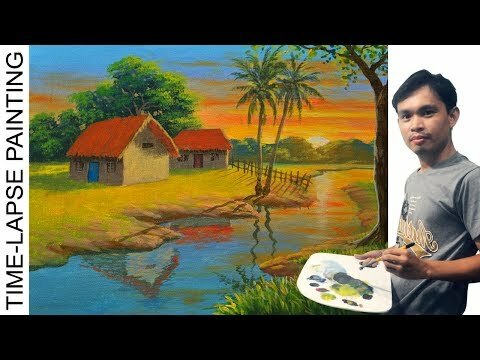 Please don't forget to hit like, add some comments and subscribe! 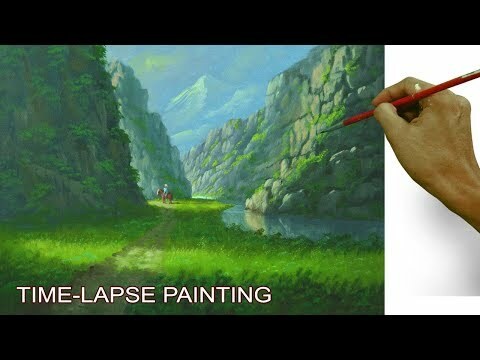 Enjoy the cinematic time lapse painting.